5 Things You Didn't Know About Me — Autoimmune Boss - Take back your life. 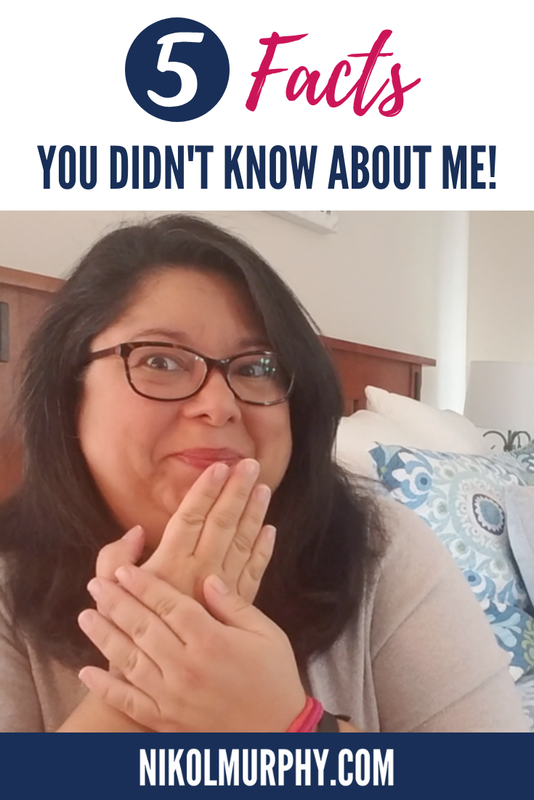 I’m sharing some fun facts that you may not know about me. It feels like time to have a little “get to know you session” for those of you that are not in the exclusive Bravery, Grace & Laughter Community. We get together in your inbox every Sunday morning for a fun chat about what is going on in life that week. I love hearing from our members about what is happening and it’s a great place to keep up with all the happenings over here as well! If you would like to join us- click the button below and you can hangout with us this coming Sunday! I want to join the BG&L Sunday chats! No “light touch” - you really have to watch the video for the proper explanation of this one! Crunchy raw vegetables are my nemesis. The texture and water that squirts out of them is one big NOPE! Hello! That is just another reason as to why I love my raw veggies in a capsule so much! I have canoed in a river next to alligators. Again- you really need to watch the video if you haven’t yet. Seriously. I freakin’ LOVE Chick-fil-A. It is my kryptonite! It has a bazillion things in it that I can’t eat. It is one of my final frontiers to “get over” and it is one that I am not letting go of easily. I have a terrible time matching my shoes to my outfits. Like, it’s a daily struggle. What are some crazy silly things about you?! Don’t forget to join us for our Sunday chats with the Bravery, Grace & Laughter community!